Many of the people who end up with your business cards will use them to jot down notes or grocery lists, but this creative twist on the conventional lets them leave their mark in a much more fun and memorable way. 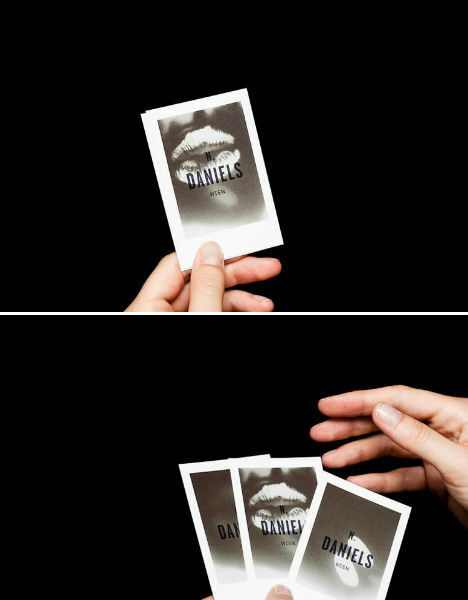 Austrian graphic design studio Bureau Rabenstein created a set of heat-sensitive, white-bordered business cards that look like developing Polaroids for photo producer Natalie Daniels. 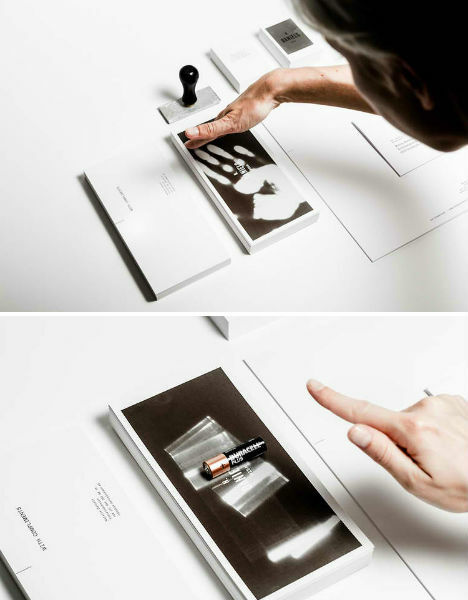 The thermo-sensitive black ink under the surface takes on the imprint of whatever is placed upon it – be it fingers, lips or objects – for just a few moments before they fade. While they’re are certainly nowhere near as cheap to produce as plain old paper ones, they’re also nowhere near as disposable. 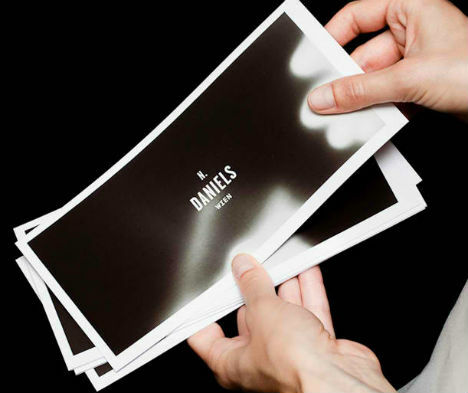 Creative business cards like these will not only make a (literal) impression, they’re likely to stick around as fun keepsakes instead of ending up in the trash. 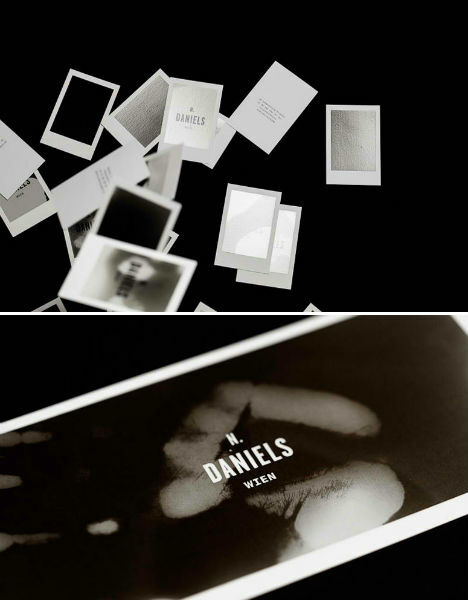 Other cool, way-out-of-the-box business card designs include razor blades, lock picking kits, pop-up cards, Legos and x-rays. Check out 15 examples.